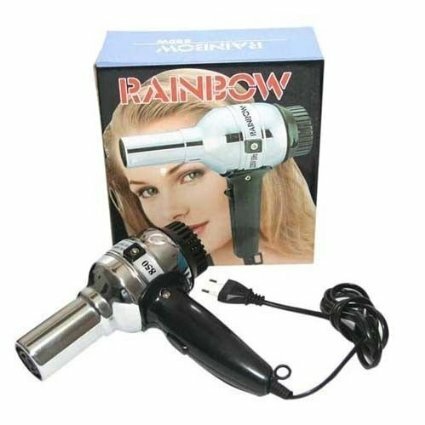 Dry your hair in a faster and better way. 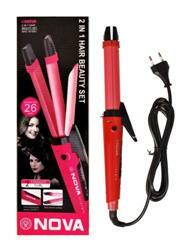 Stop damaging your hair by harsh rubbing by your towel; it leads to hair fall and unhealthy hair. 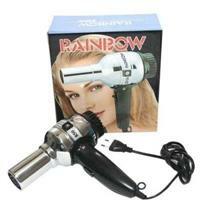 Blow Dry your hair with Rainbow Hair Dryer without affecting the sheen of hair. Makes your hair to look even healthier. Adopt the electric machine of good quality. 2 Gears Choose between high and low.